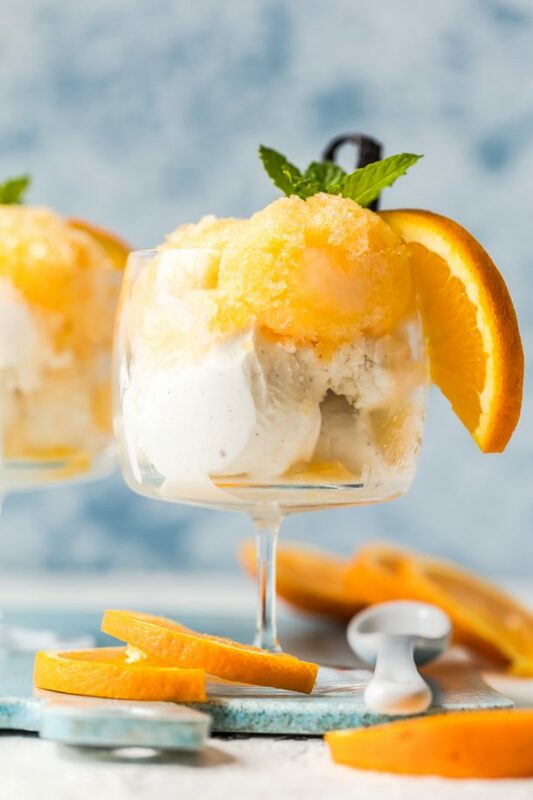 Do you need an easy dessert? 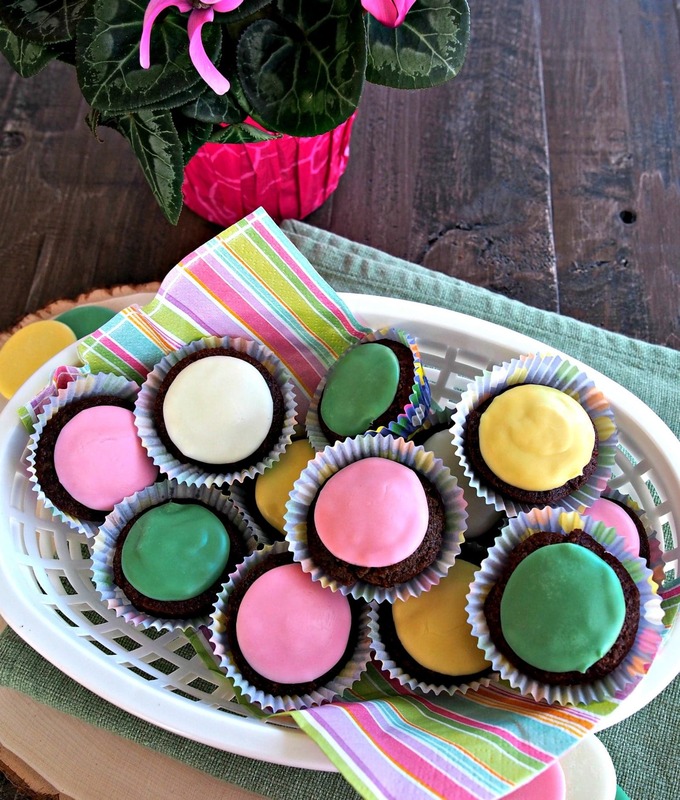 Do you need an easy, pretty, delicious dessert that will work for any time of the year and any occasion? All right(y) then, you have come to the perfect place to get the dessert you need, Pastel Mint Brownies. If my husband and I happen to be traveling on a Sunday, we will scan the horizon looking for a Cracker Barrel restaurant. We do this because we love Cracker Barrel’s Sunday Home Style Chicken special. I know it isn’t the meal to eat if watching one’s diet, but it is the meal to eat if you want terrific fried-chicken and mashed potatoes. It is superb. You are now probably wondering what Cracker Barrel has to do with Pastel Mint Brownies, aren’t you? Recently while waiting to be seated at Cracker Barrel, I strolled around their shop. I usually find some type of fun candy to use in baking, and this time I found Lammes Candies Sherbet Mints – silky & smooth pastel mint wafers in green, pink, yellow and white. I didn’t know how I was going to use them, but I knew I would figure out something. 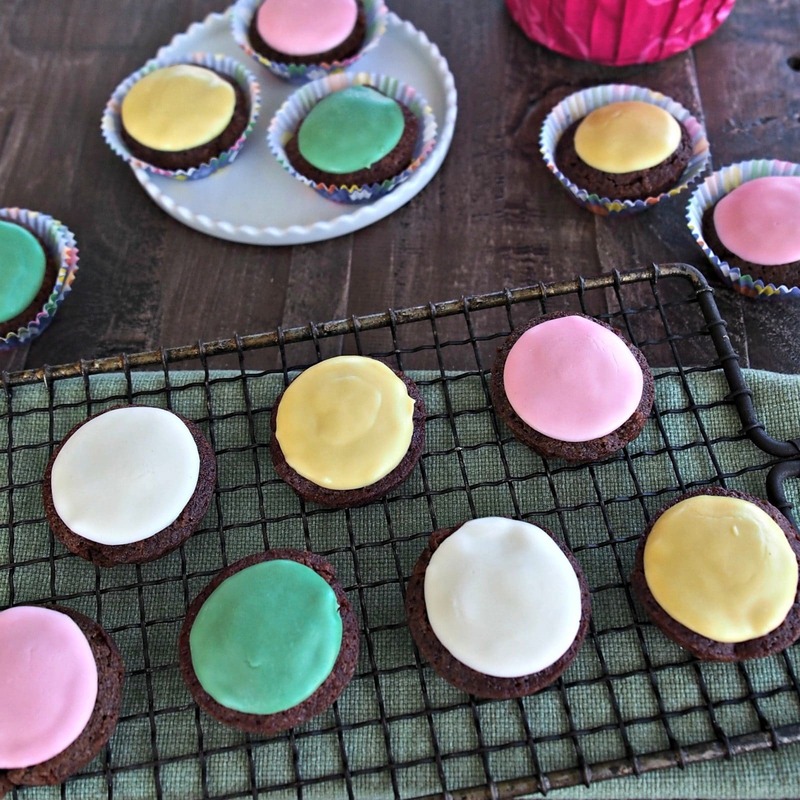 These sweet, little cuties are only as difficult to make as making boxed brownies, and making boxed brownies is as easy as baking gets. These three steps will make the magic happen: mix brownies, bake brownies, place mint wafers on brownies. 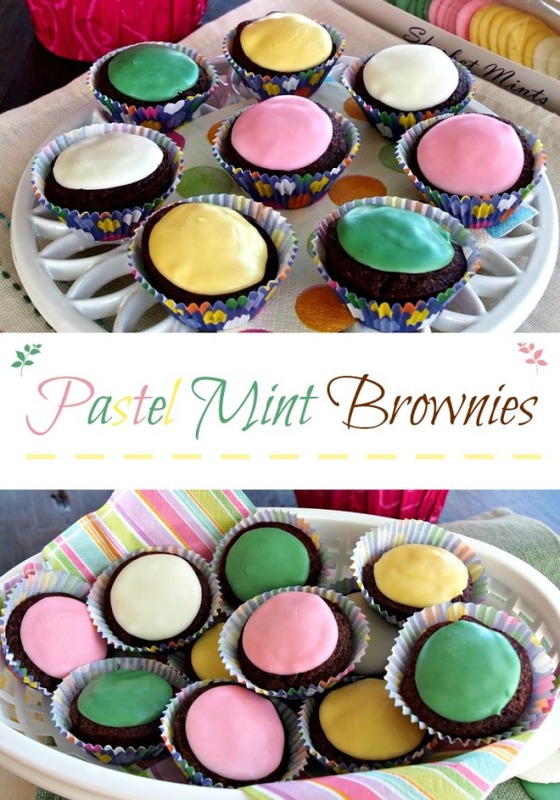 Pastel Mint Brownies look like a much more difficult dessert to make than they are, and that is one reason I love them. The other reason is they taste so darn good. 2. 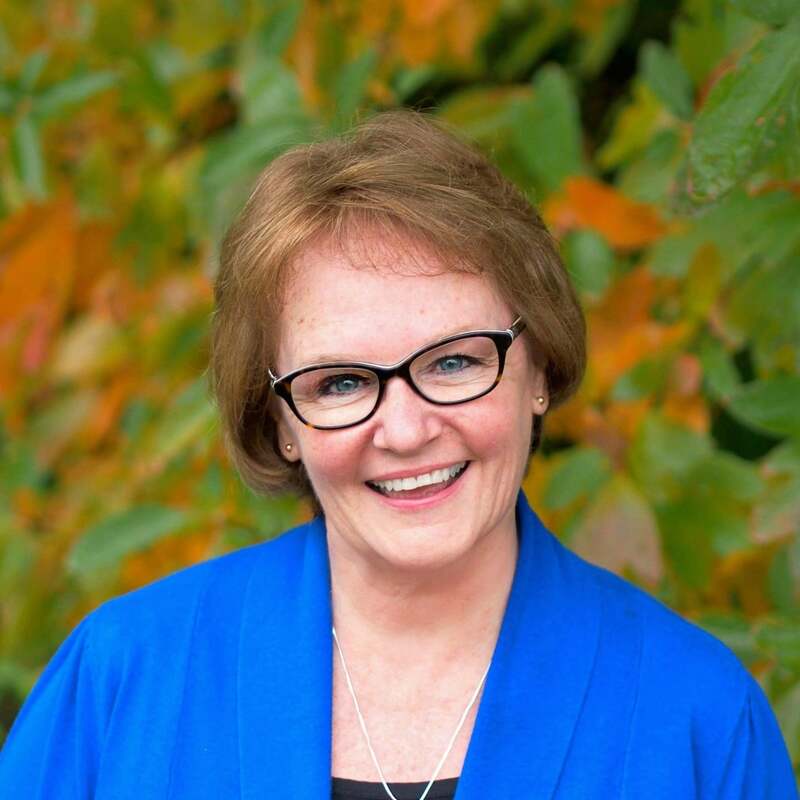 Bates Nut Farm – very possible, a good substitute. 3. Homemade White Chocolate Pastel Mints – not sure, but might work. 4. 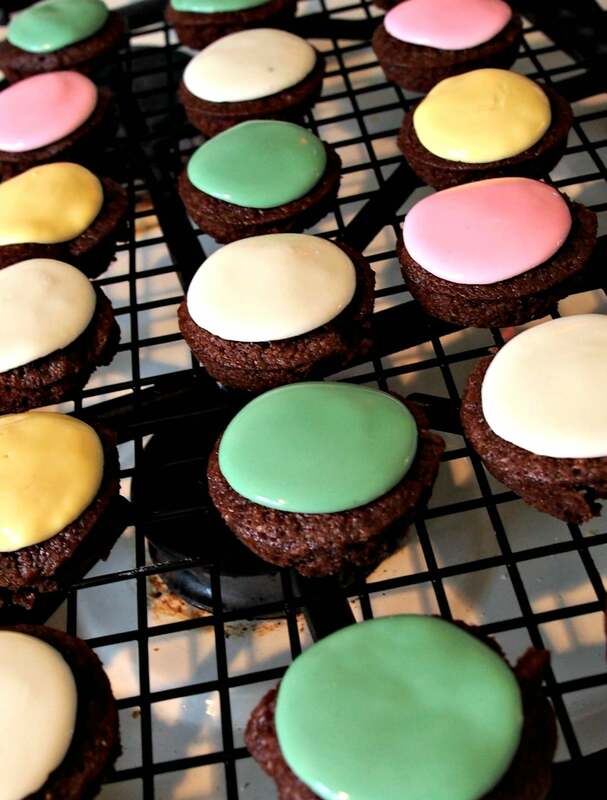 Seroogy’s Mint Candies – more like a thin mint but with pastel coatings. 5. 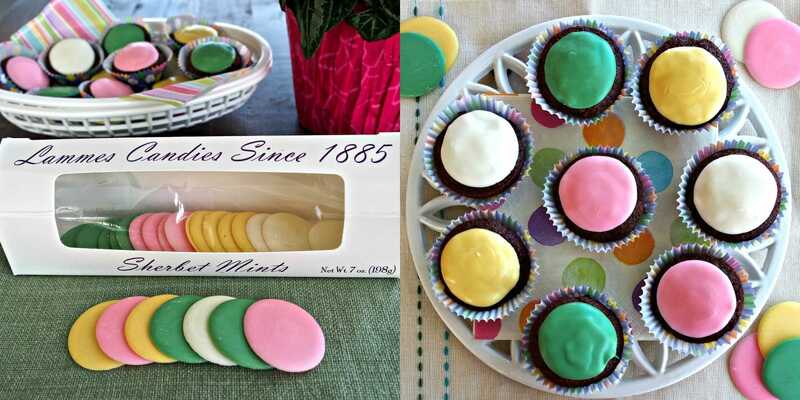 Martha Stewart Mint Icings – naturally flavored & colored mint icings. Spray baking pan (mini muffins or your favorite) with cooking spray. 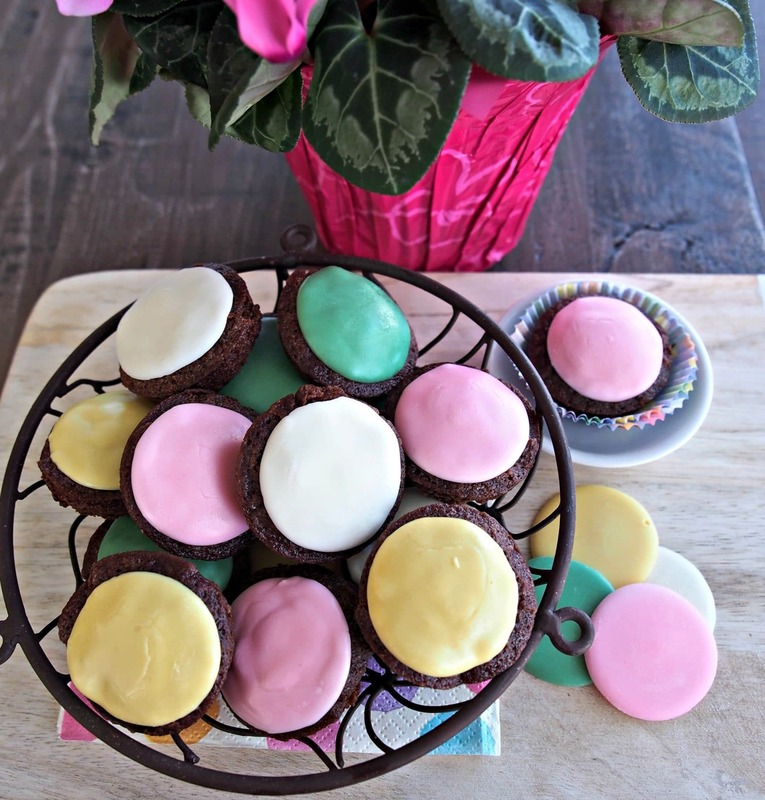 Prepare brownies per package directions and bake brownies using mini muffin pan or your favorite. Once brownies have cooked, remove them from the oven and transfer to cooling rack. Place one mint wafer on each brownie. Let cool in pan for 1 minute then transfer brownies to a cooling rack. 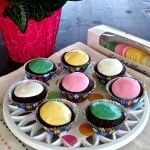 Place in mini cupcake liners to serve, if desired. 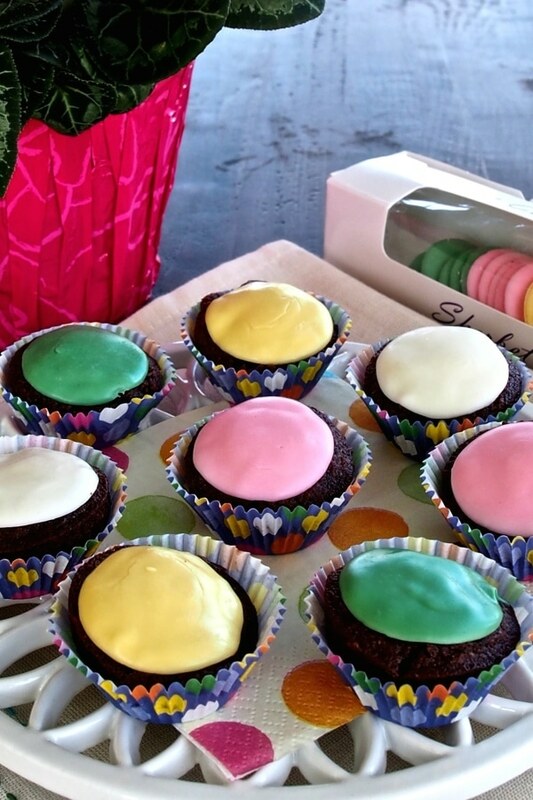 Once mint chocolate has cooled and set completely, place brownies in an airtight container. The nicest thing(s) I've seen all day, here. No surprise at all, coming from you! Beautifully executed!! These are lovely! Perfect for Easter! Such a color and creative dessert. Great for the holiday.